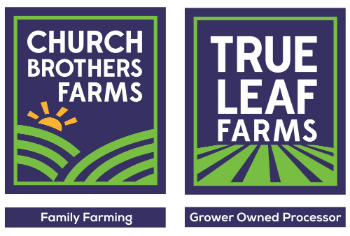 SALINAS, Calif. – Oct. 31, 2017 – Church Brothers Farms received several awards from customers recently, including the 2017 SYSCO Gold Produce Supplier Award. 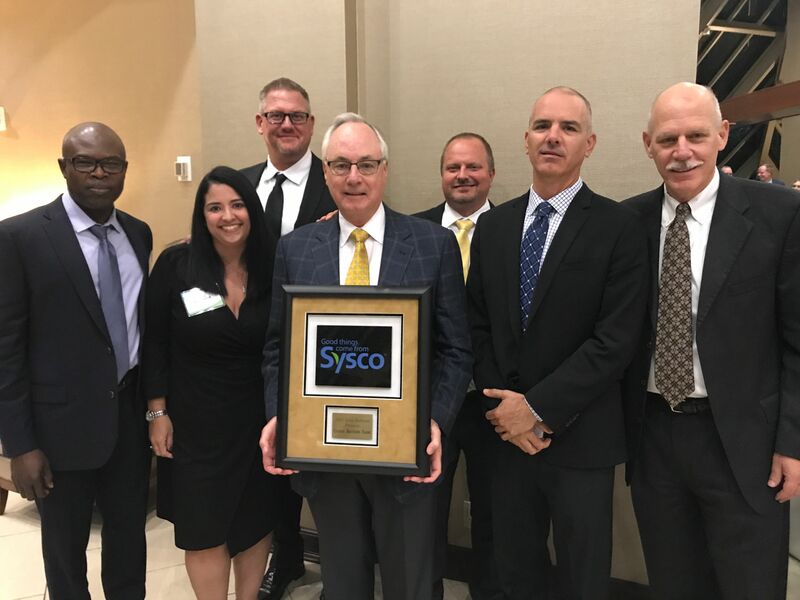 The Sysco gold award highlights supplier efforts such as sales, margin and case growth, as well as subjective criteria such as sales support and category management engagement. As part of the award, the Church Brothers Farms team attended Sysco Corporation’s Supplier Recognition Event on Oct. 24 in Houston.